WHY BOOM! 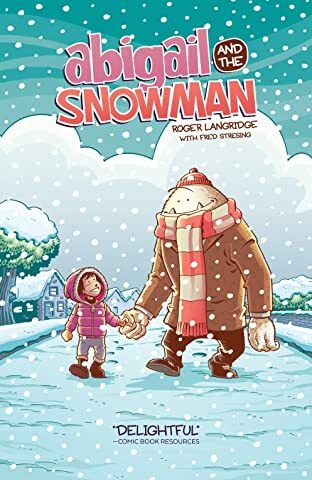 LOVES IT: From his acclaimed run on THE MUPPET SHOW COMIC BOOK to his beloved THOR: THE MIGHTY AVENGER, Roger Langridge has earned a reputation for telling classic all-ages stories filled with heart and humor. 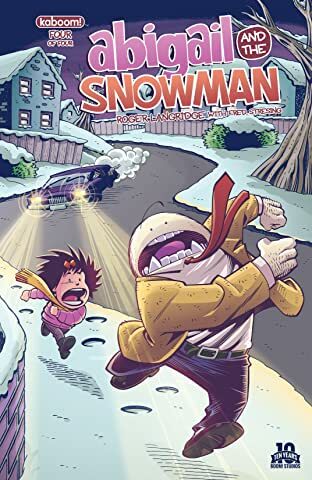 After working with Roger on JIM HENSON'S THE MUSICAL MONSTERS OF TURKEY HOLLOW, we couldn't wait to set him loose on his first creator-owned series since the Eisner Award-winning SNARKED. 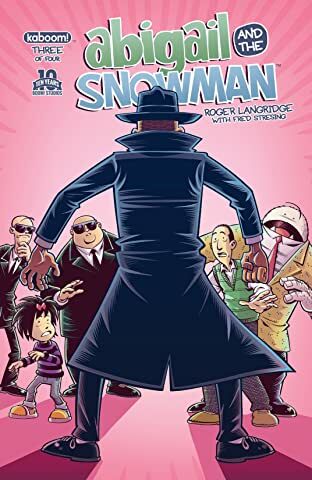 The fact that there are Yetis in this only made us even more confident Roger's latest is going to be something special. 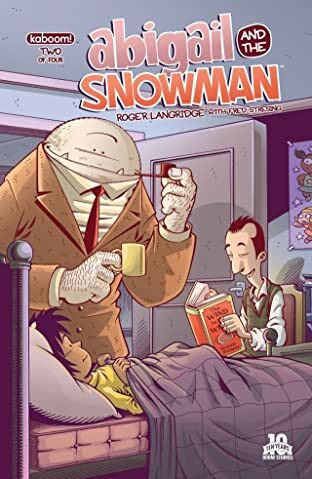 WHY YOU'LL LOVE IT: The story of an imaginative young girl who befriends a sophisticated Yeti is perfect for fans of all-ages classics like MONSTERS, INC. and LILO AND STITCH, while Roger's fun, often hilarious art will be admired by fans who grew up on CALVIN AND HOBBES. 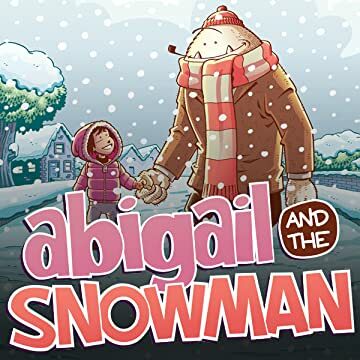 WHAT IT'S ABOUT: Abigail is a nine-year-old girl with a huge imagination who moves to a small town where she's the new kid at school, struggling to make friends. All that changes when she meets a Yeti named Claude who has escaped a top-secret government facility. 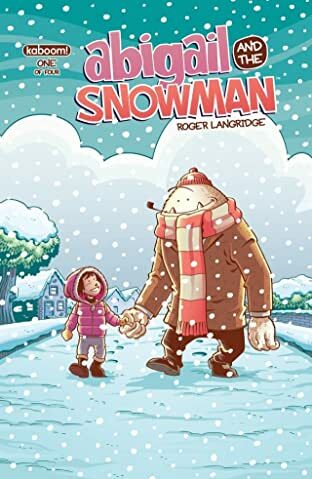 Abigail and Claude become the best of friends, but to make sure he can truly be free from the "Shadow Men" chasing him, they must go on an adventure to find Claude's real home!